One of the best ways to reach the cryptocurrency community to get eyes on your blockchain project is by publishing press releases on the most popular blockchain news media publications and ICO listing platforms. 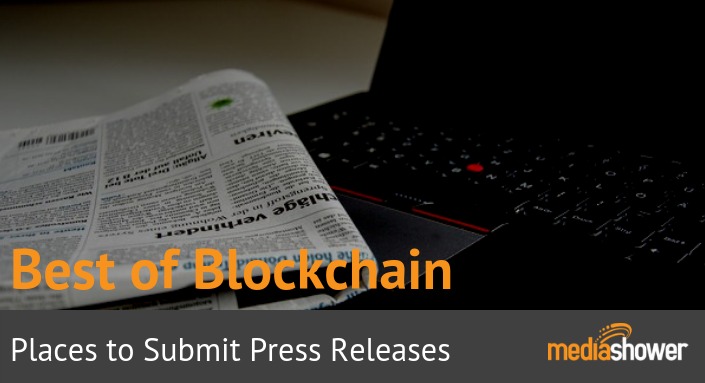 We’ve compiled a list of the best places to submit press releases for ICOs and cryptocurrencies along with a handy downloadable press release template for ICOs. If you are planning on publishing a press release but have not hired experts to compose it, you can use our free downloadable ICO press release template to ensure that your PR will be up to the standard that digital asset investors expect. You can download the ICO press release template by simply filling out the form below. Download the ICO press release template here. If you want to get in touch with Media Shower to help you with your blockchain marketing campaign, you can contact us here!